This year, AKAA welcomes five Special Projects. 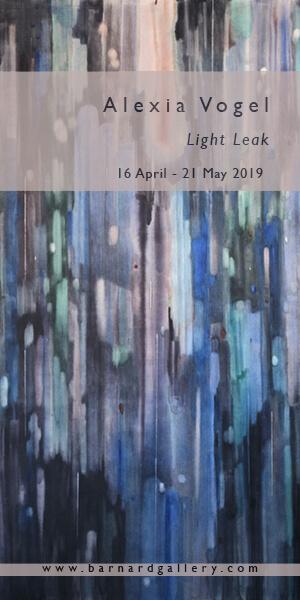 These exhibits hold a prominent place in the cultural programming of AKAA, whose goal is the development of cultural initiatives that contribute to increase the visibility of artists in Africa and beyond. 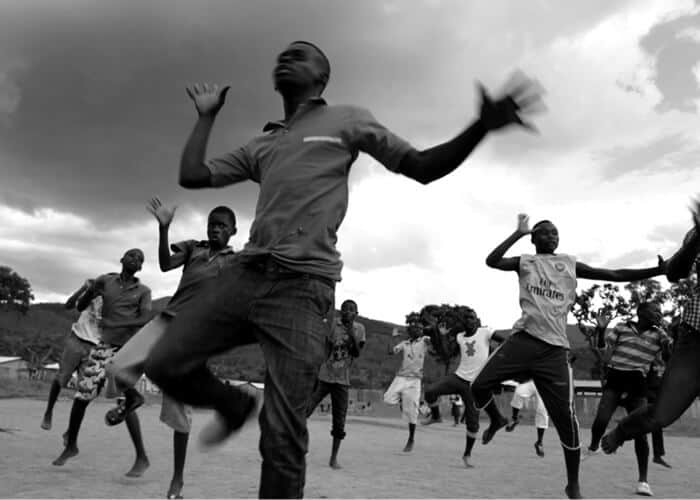 Teddy Mazina, Danse Workshop, Bwagiriza camp, Burundi, 2014. 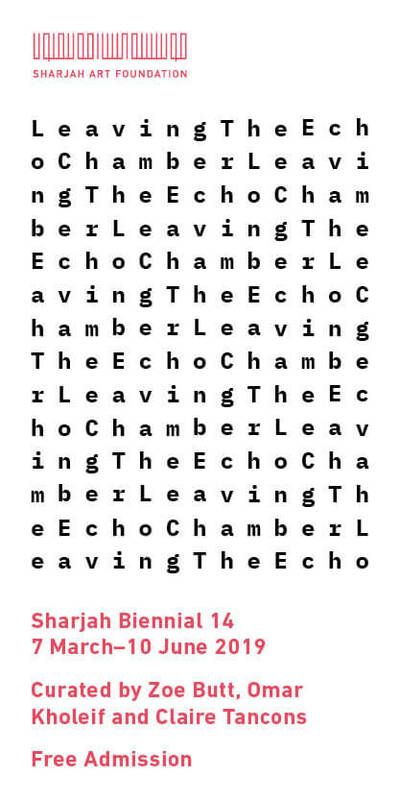 Image courtesy of AKAA. AAD was founded with a strong conviction in mind: the commitment of contemporary African artists to development projects is one of the surest means of achieving social recognition, as well as one of the best guarantees of success for a sustainable African future. AAD develops, supports, and initiates community development projects in Sub-Saharan Africa by associating an African artists to each project. Since 2011, ADD has conceived of bringing dance to refugee camps in Sub-Saharan Africa through its programme Refugees on the Move. This journey emerged from the intuition that dance is a means of achieving social and cultural meditation, and it is driven by a radical new approach to development. The Refugees on the Move program demonstrates the admirable natural ability of dance to achieve intra- and interpersonal communication. Launched in partnership with the UNHCR, the dance workshops have three main objectives: to reduce violence within refugee camps, to contribute towards rebuilding the self-confidence of refugees, and to increase the dialogue – through dance and body language – between refugees and their neighbouring populations. Salia Sanou, one of this programme’s choreographers, is on tour presenting his performance “Du Desir d’Horizons”, which is inspired from his experiences in refugee camps in Burkina Faso. 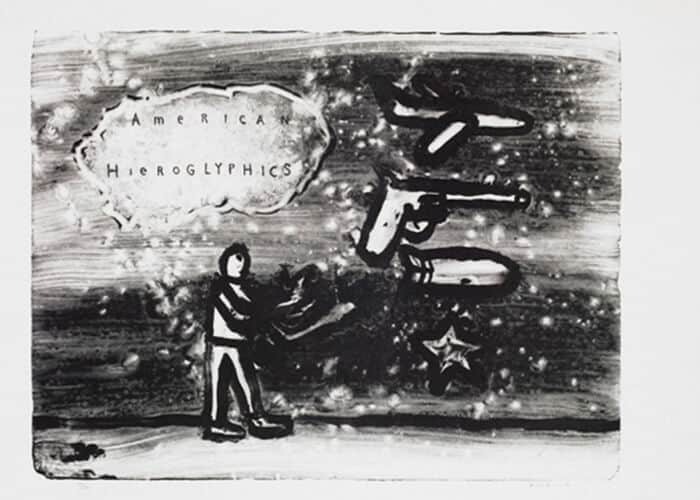 David Lynch, American Hieroglyphics, 2010. Lithography, 64 x 91 cm. © Germain Noubi. Image courtesy of AKAA and Bandjoun Station. Located in the highlands of western Cameroon and founded by artist Barthélémy Toguo, Bandjoun Station is a cultural nonprofit site, which offers a permanent space for artist residencies. It is also a free creative space for support for projects and artists. This is a device to build a new relationship with the artistic teams and invent a professional swap space to support local and international artistic production. This device is designed to work on the production of visual arts to performing arts in the context of a service both educational and artistic. For the AKAA Art Fair 2016, Bandjoun Station will show the project Walk on the Moon, which is a summary of its artistic and cultural activities, summarizing the works that have been performed and exhibited in this structure, with its different editions of books, post cards and other objects. In addition, a flash will be done on its agricultural activities with the appearance of “Bandjoun Station Coffee” 100% Arabica coffee, roasted and ground in Cameroon. Girma Bertha, patchwork from different artworks. 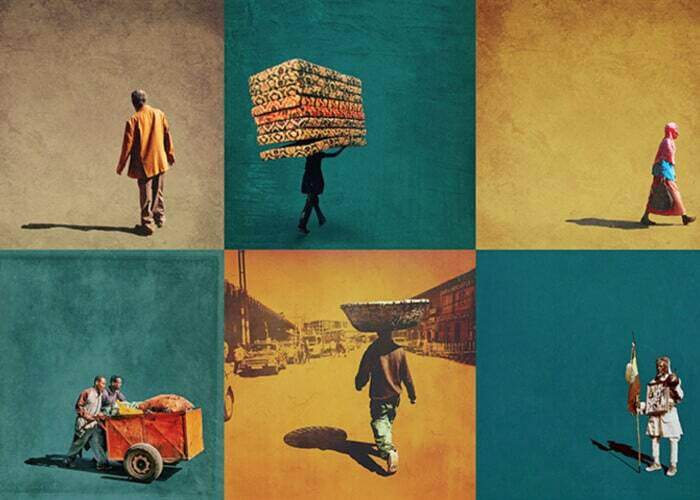 Image courtesy of Girma Berta, Addis Fine Art and AKAA. Girma Berta is a 26-year-old photographer, designer, and artist from Addis Ababa, Ethiopia. His photographic approach incorporates cut outs of street photography extracted from mobile phone images and isolated against digitally created backdrops — with the entire creative process, from capture to editing, to publication, produced within his mobile device. His project, Moving Shadows, which explores the streets of his native city, received a 2016 Getty Images Instagram grant, with which he intends to continue his exploration of Addis Ababa and other parts of Ethiopia. 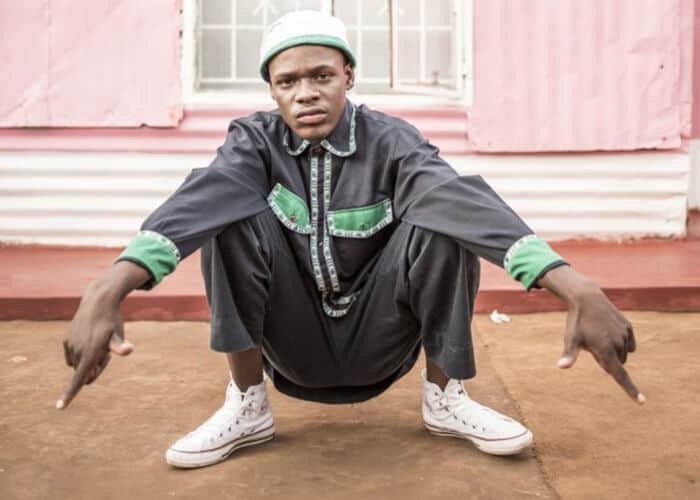 The Getty Images grant was launched in 2015 to support the work of photographers who use Instagram’s open, global platform to share stories about underrepresented issues and communities, and in 2016 it expanded its scope to include creative visual approaches outside the conventional parameters of documentary photography. The Getty Images Instagram Grant has supported and honoured the work of photographers from Australia, Bangladesh, Brasil, Georgia, India, Iran, Poland, Russia, Saudi Arabia, the United States, and Uruguay. Girma Berta is the first grant recipient from the African continent. Chris Saunders, detail of The Perfect Storm – Soweto, 2013. Image courtesy of AKAA. 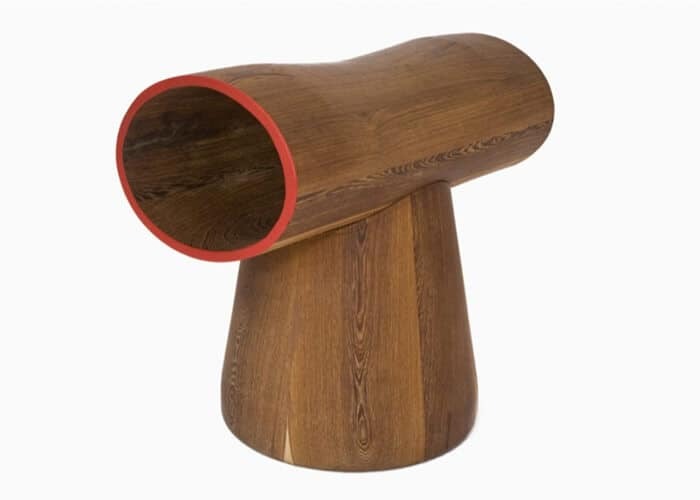 Peter Mabeo and Patricia Urquiola, Kika Stool for Mabeo Furniture (Botswana), 2009. Designed for and produced by Mabeo Furniture in Gaborone, Botswana. Design firms are licensing African architects’ designs for office furniture in law firms and accounting offices around the world. Of course, many of the best concepts on the continent are only that—imaginative, and may never be realised. But, it is in that light that ideas and notions of what Africa means continue to change.